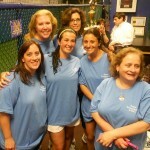 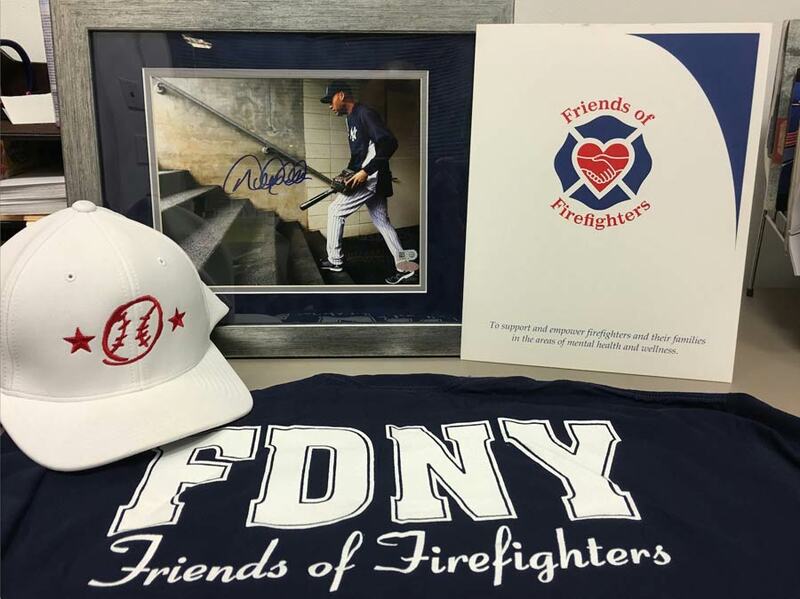 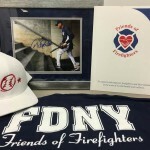 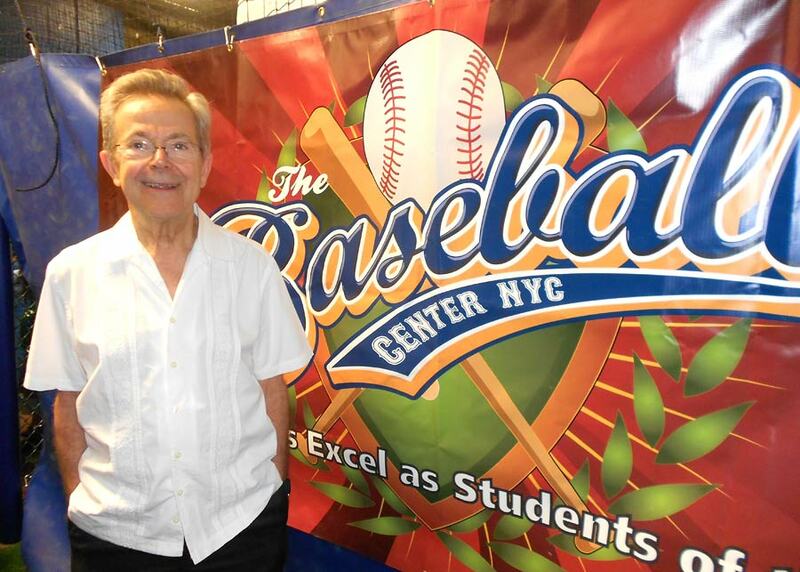 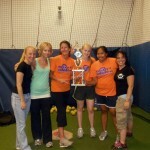 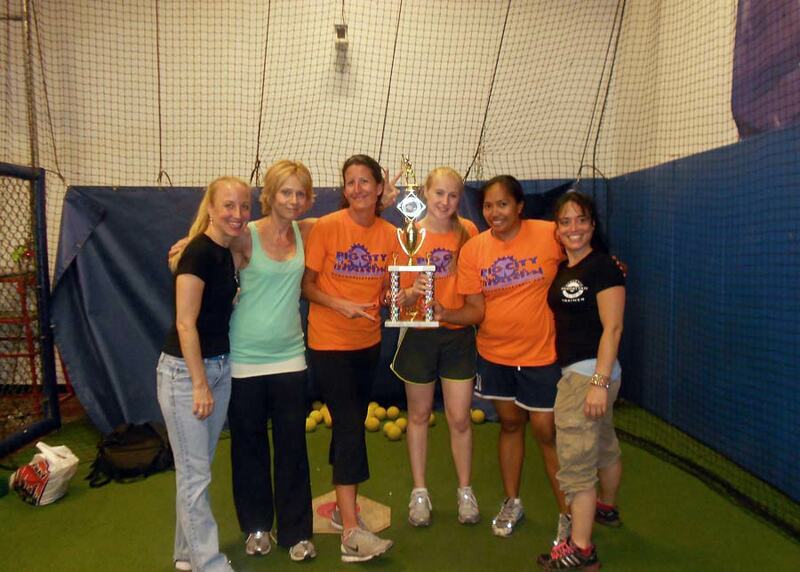 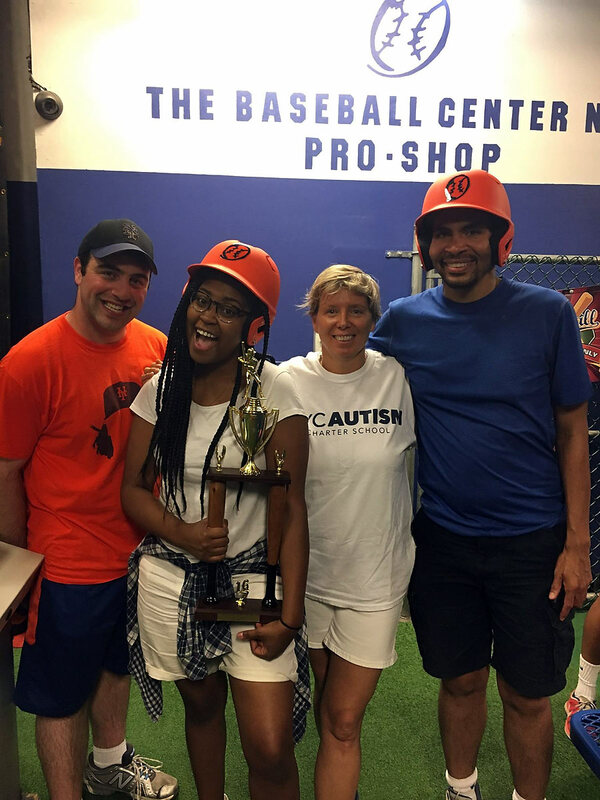 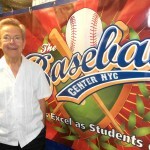 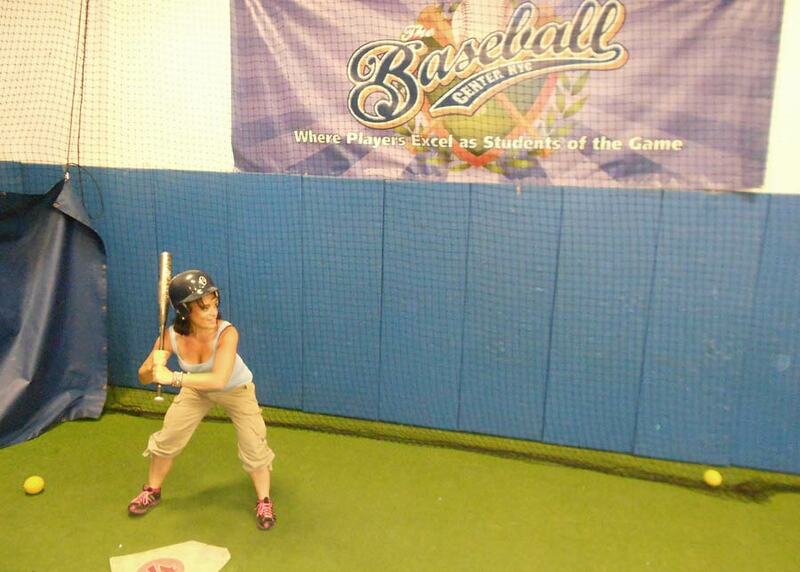 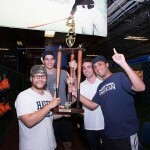 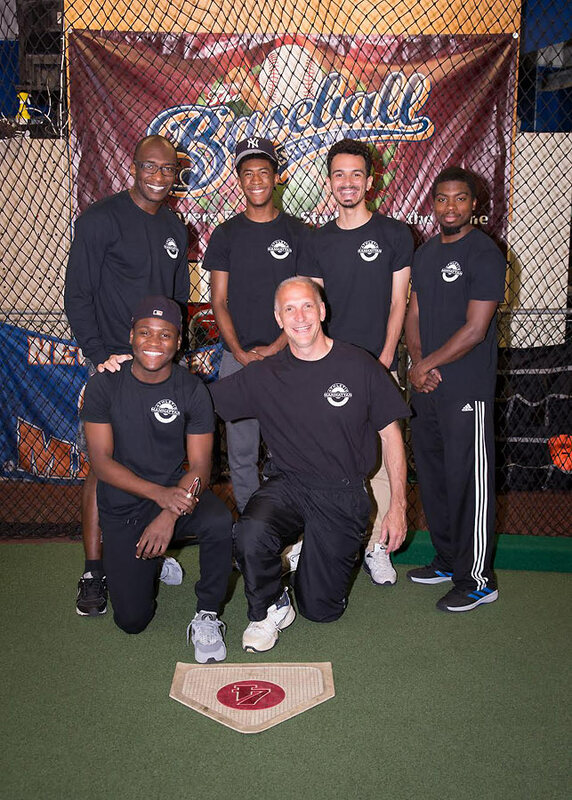 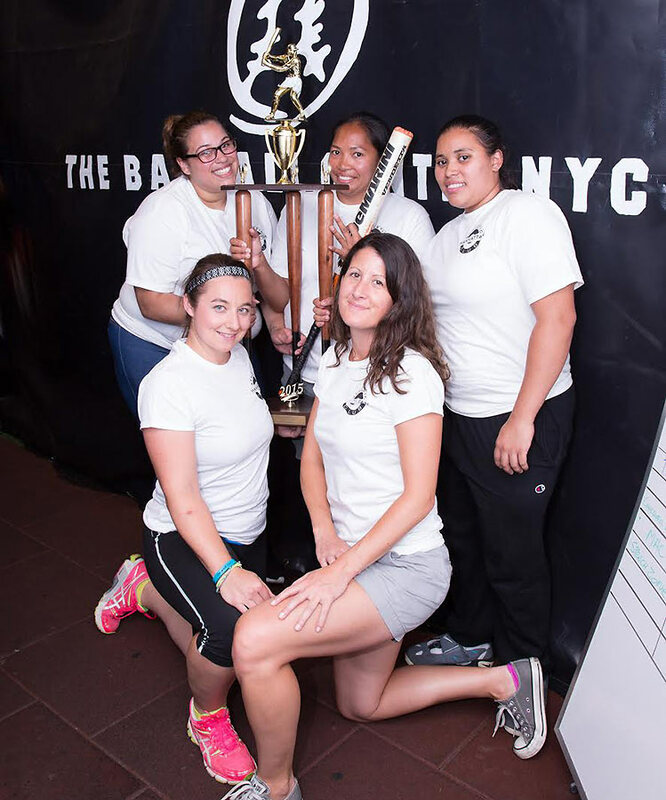 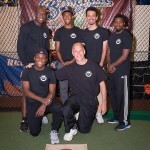 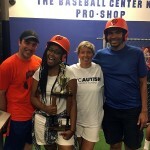 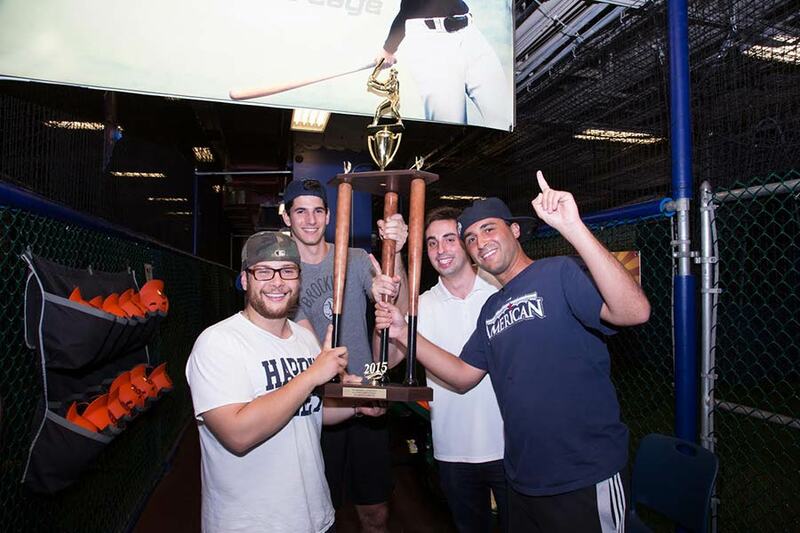 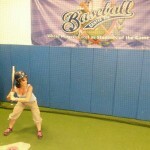 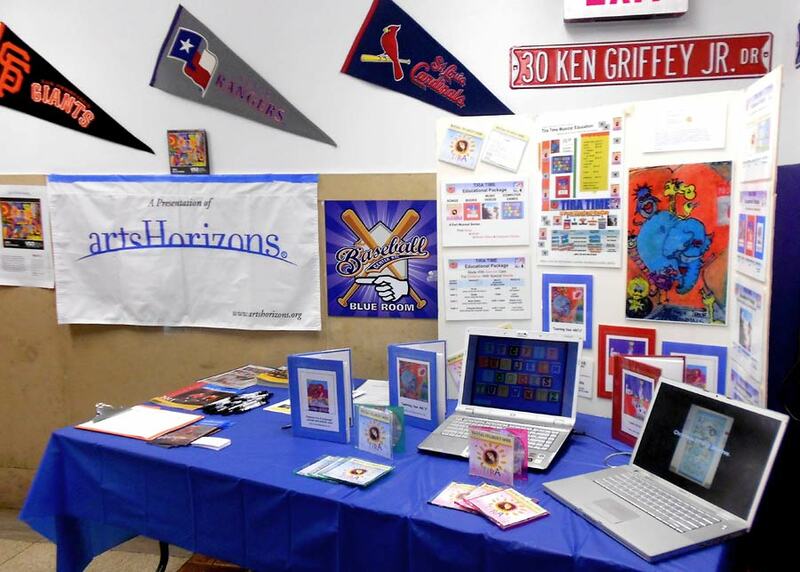 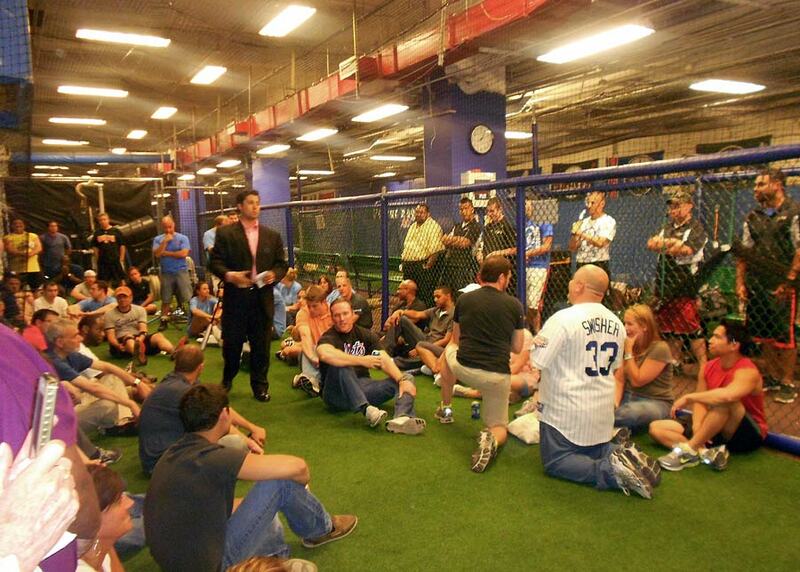 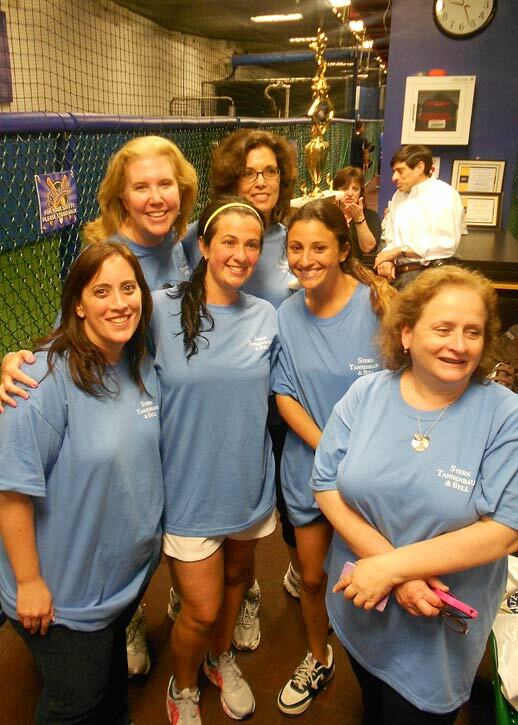 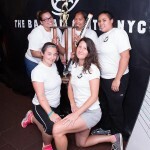 Helping to raise over $500,000 throughout the Tri-State Area, The Baseball Center NYC excels in assisting causes and corporations coordinate the perfect atmosphere for their charitable, team-building or fundraising event. 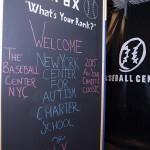 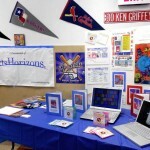 Having partnered with such companies as Time Warner Cable, The New York Center for Autism Charter School, Making Milestones (Pediatric Therapeutic Facility), NYC’s Kid Fit and Harlem RBI, The Baseball Center NYC’s commitment to the local community is what helps make us Manhattan’s Premier Baseball Facility. 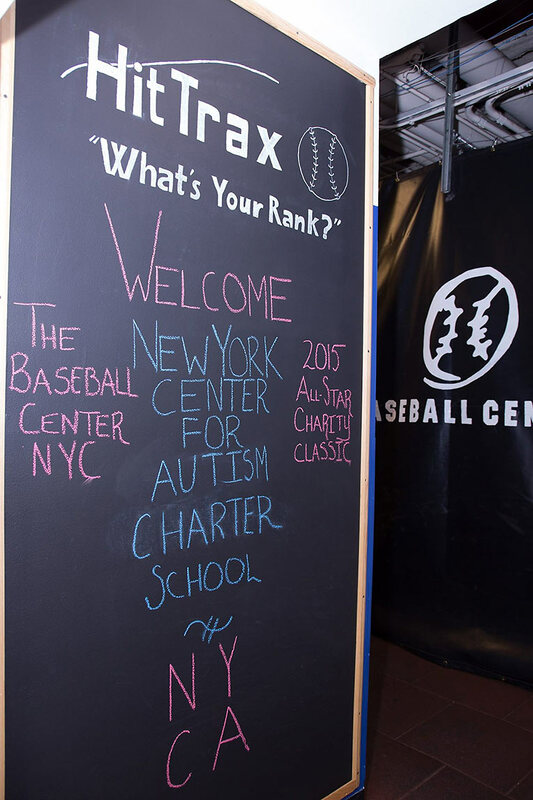 Please contact Jason Stock, Executive Director (jason@thebaseballcenter.com), for more information about hosting your company’s corporate or charity event.